Don’t Finance It. LEASE IT! 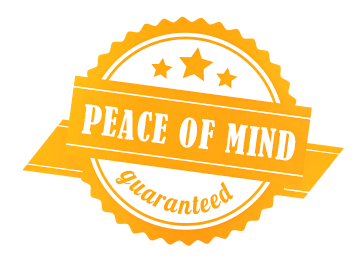 With Pace Fleet Serviced you can get the benefits of leasing without having to jump through all the hoops required by the banks but with significant savings over the cost of renting a vehicle. Leasing is the most cost effective option for people looking for long term car rental. Get the benefits of leasing with little more than the paperwork of a rental. Pace Fleet Services offers cheap car service, repair and maintenance services in the Sandton Area. Because we focus on our costs we can therefore provide you with the most competitive and affordable car service for you. In a nutshell, leasing makes it easier to get more car for less money. This is because you only pay for the value of the car that you drive, instead of buying and owning the entire worth of the vehicle.